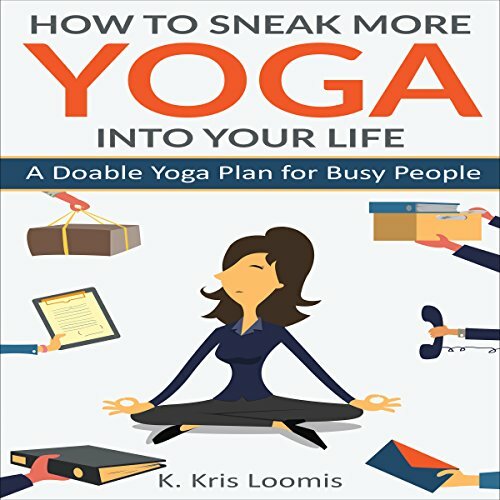 Showing results by author "K. Kris Loomis"
Ever wonder why some people keep going back to the yoga mat day after day, year after year? 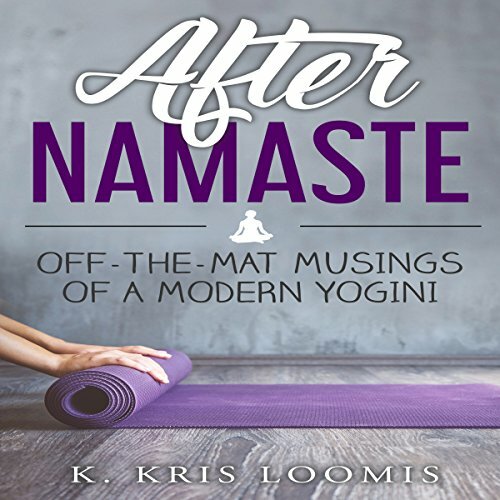 In After Namaste: Off-the-Mat Musings of a Modern Yogini, K. Kris Loomis offers a collection of down-to-earth personal essays that demonstrate the many ways yoga has transformed her life off the mat and why she keeps showing up every day for more. Ever wonder what it would be like to pick up one day and move abroad? 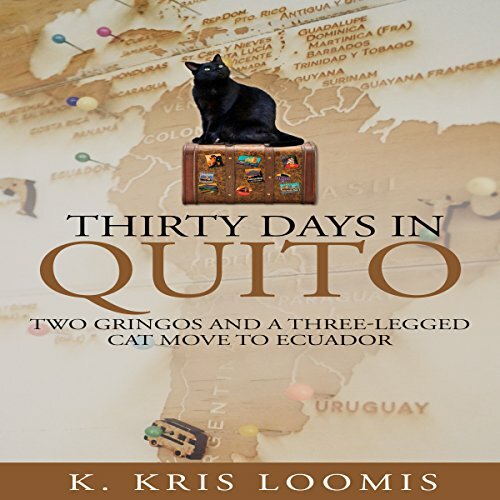 In the summer of 2013, Kris Loomis and her husband sold all their worldly possessions and, along with their three-legged cat, Triplet, did just that. They left their comfy life behind and moved to Ecuador! Follow along as they battle 'mañana' time, stinky buses, and the dreaded 'Frankenstein' shower. Will they adjust to South American culture? Will Triplet learn to meow in Spanish? 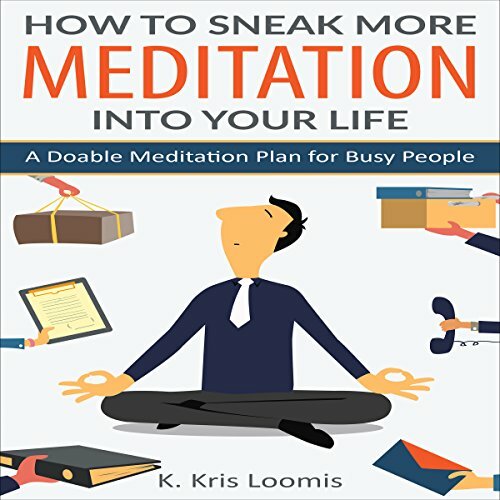 Too busy for meditation? Think again! This book is for anyone who wants more mindfulness in his or her life but just can't seem to find the time. Don't know where to start? Don't worry! It's a lot easier than you think. Too busy for yoga? Think again! This book is for anyone who wants more yoga in their life but just can't seem to find the time. Don't worry. You'll soon see how easy it is to sneak a little yoga in! Are you a yoga newbie? This book will give you a simple and doable yoga plan to follow as you begin your yoga journey. You will learn to make your yoga count, minute by minute, without having to rearrange your day. Experienced practitioner? This book will encourage you to incorporate yoga into your life away from the mat and embrace your beginner's mind. Got a minute? Make that minute count with yoga! 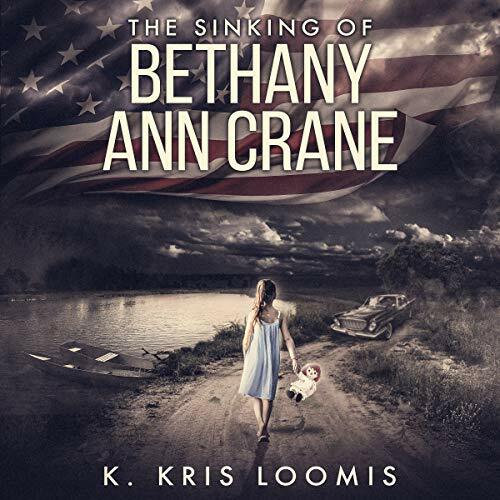 Bethany Ann Crane is a motherless eight-year-old living in Grover Springs, SC, at the beginning of the Cold War. After her patriotic small town agrees to enter into a government experiment geared to give the Americans an edge over the Russians in space, she, along with the rest of the town, is preserved in a scientific stasis state, and Bethany Ann becomes ensnared in her preadolescent body. As the girl matures mentally, she experiences more grown-up emotions and aspirations, but her family and neighbors refuse to recognize her as anything but a child. 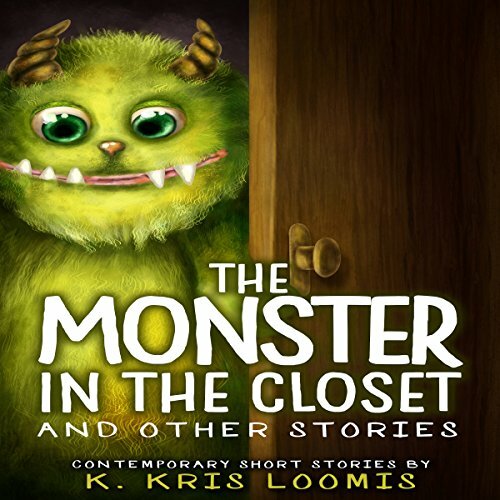 Throughout this short fiction collection, you will find Internet daters, shy bus drivers, talking corpses, playground bullies, and monsters in the closet. Spies, old friends, unhappy teens, grieving sisters, overworked businessmen, and novice chess players bare their struggles and triumphs in local parks, cafes, funeral homes, bus stops, even their bedrooms. These poignant, often humorous, contemporary short stories remind us how important human connections are in this crazy yet beautiful world.